Cash strapped Torbay Council is struggling to find the funds needed to support the Torbay Airshow in 2019. Councillors have been told that if the airshow is to go ahead then the public will need to pay for it. In 2017, it was initially agreed that Torbay Council would contribute a further £100k to the airshow in 2018. The funding from the council would then reduce by 10% each year. Fast forward just over a year and Torbay Council is in the midst of a spending crisis with its projected budget overspend to be close on £2.8m. This overspend does mean that the it can no longer afford the £90k initially promised for the airshow. 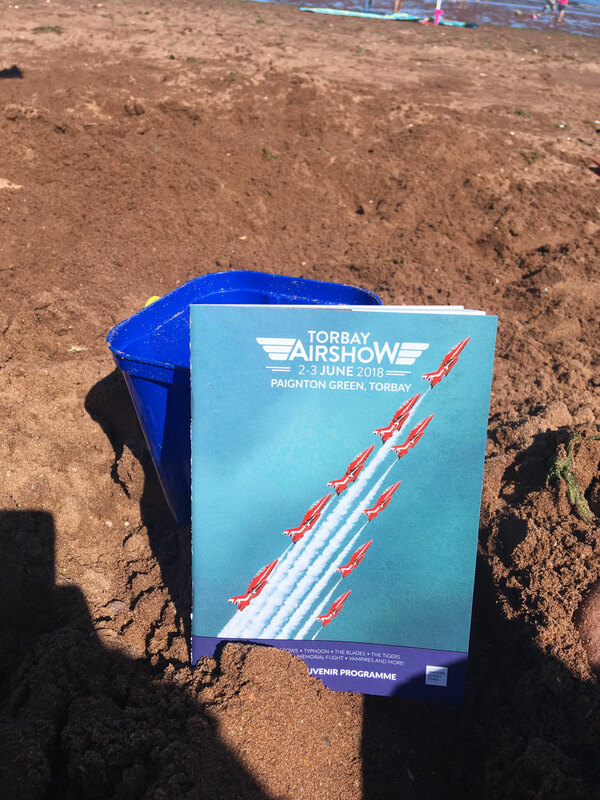 Torbay Council’s Policy Development and Decision Group, could well be told that unless alternative forms of funding can be found for the Torbay Airshow 2019, the event would have to be cancelled. If the airshow is cancelled it is unlikely that the airshow shall return in at any point in the future. During #BoostTorbay, Friday Night chat, we put the question to our participants and the wider Social Media community and asked their thoughts. 54% of all those who took part in the poll agreed that they would be happy to pay towards or contribute in some way to help ensure Torbay Airshow 2019 goes ahead. Methods of contribution included running a Crowd Funding campaign, turning to the business, local community and voluntary sectors for potential sponsorship opportunities. The 2018 Torbay Airshow was a huge success with numbers up on previous years aided by the beautiful and stunning weather we had over the 2 days.